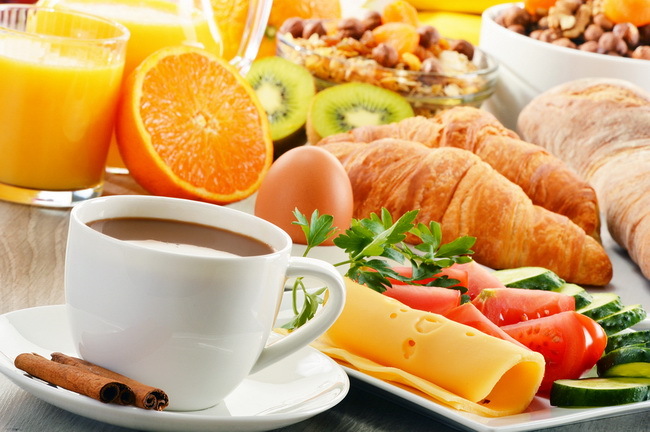 When you think of breakfast, what do you think of? Most people think of cereal, oatmeal, or eggs. There is little debate out there about cereal or oatmeal, but eggs? That’s a whole other story. What is the big deal about eggs? Well, if you listen to some people, eating eggs is like smoking 3 packs of cigarettes a day! Others think eggs are the best thing since…well, since chicken! It’s easy to get confused. Most people skip eggs because they fear high cholesterol levels or even fear that they are high in calories. If you have been worried about the bad effects that eggs might have on your diet, you can relax. Eggs have so much going for them, it’s no wonder that they are a breakfast and snack favorite around the world. Keep reading and find out how many eggs you can safely eat each week and a whole host of other things you never knew about the incredible, very edible, egg. There is no denying it. Eggs are one of the most nutritious foods around. One average, chicken eggs contain tons of vitamins and minerals including vitamin A, folate, phosphorus, selenium, calcium, zinc, and a host of B vitamins including B5, B12, B6, as well as Vitamin D, E, and K. All of this for a skinny 77 calories! 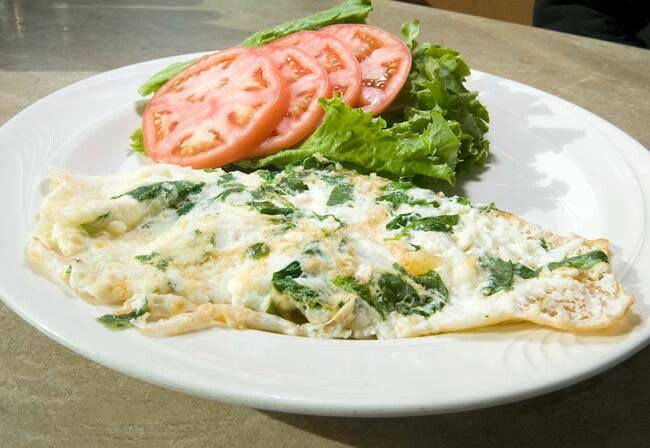 There are also a few other trace nutrients in eggs, but if you can get ahold of some omega-3 enriched eggs, even better! These eggs generally come from free range chickens, and in addition to the omega-3 fatty acids they are much higher in vitamin A and E.
Everyone one has heard of calcium and iron, but most people have never heard of choline, yet it is super important and is often grouped with B vitamins. This compound is used by the brain to build signaling molecules in the brain and build new cell membranes. Studies show that 90 percent of Americans get less than the recommended daily amount of choline. This is where eggs come in! They are an excellent source of choline, with more than 100mg in every single egg! So for some real brain building power, you can’t beat eggs! It’s a well-known fact that having high levels of ‘bad” LDL cholesterol is linked to an overall increased risk of developing heart disease. 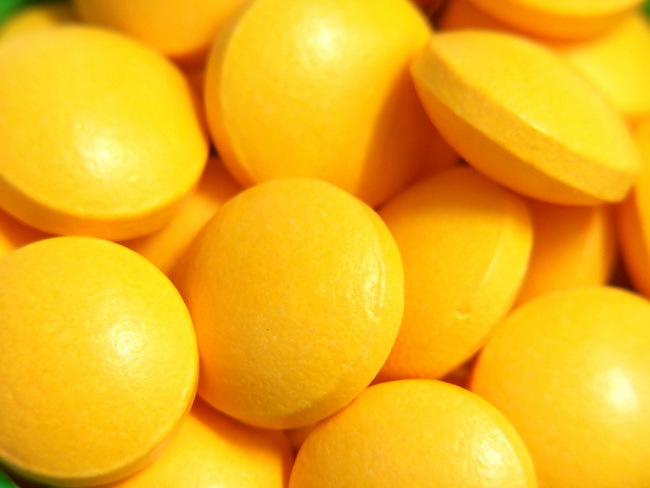 But what isn’t as well-known is that there are subtypes of this bad cholesterol that come in different size particles. Studies show that those who have more of the small, dense type of LDL are at an even greater risk of developing heart disease than those who have large particles. Eggs can mildly raise the amount of LDL cholesterol in some people, but when it does, it changes the LDL particles from small and dangerous to larger and less dangerous. We will talk more about cholesterol later on. 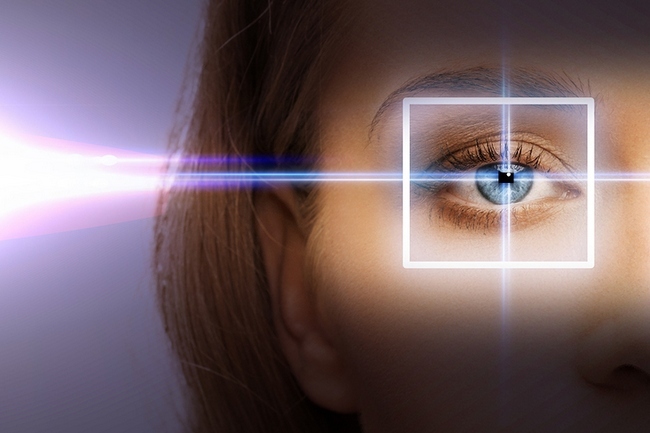 As we age, our eyes age with us, generally leading to poor vision and, occasionally, even eye diseases. There are a few nutrients that can help to support healthy vision and even counteract some of the degenerative diseases that can attack our eyes. Two of the most important and powerful nutrients are two antioxidants called zeaxanthin and lutein. These two antioxidants build up in our retina of the eyes and fight off age-related diseases such as macular degeneration. Numerous studies have shown that consuming plenty of these two nutrients can help to reduce the risk of eye diseases as well as improve overall eye health. One of the most common reasons for blindness in the world is a lack of vitamin A. Eggs are high in all three of these eye healthy nutrients. In one study, it was found that eating just 1.3 eggs each day over a period of four and a half weeks increased the body’s levels of these important antioxidants, zeaxanthin and lutein, by as much as 142 percent! 5. Just How Many Eggs Can You Eat? That is the million dollar question, isn’t it? Many people avoid eggs as much as possible, mistakenly believing that they are avoiding cholesterol and heart disease, but now that we know this isn’t true, just how many eggs is it safe to eat each day? Or each week? If you are eating a healthy diet and even a moderately healthy lifestyle, most scientists believe that you can safely eat as many as 3 eggs each day and experience no problems. One study found that even giving 2 eggs daily to those who suffered from coronary heart disease over than 8 week period had neither harmful side effects nor any increased levels in blood cholesterol levels. It might seem unbelievable that you could eat so many eggs, especially if you have been avoiding them, but it’s true! 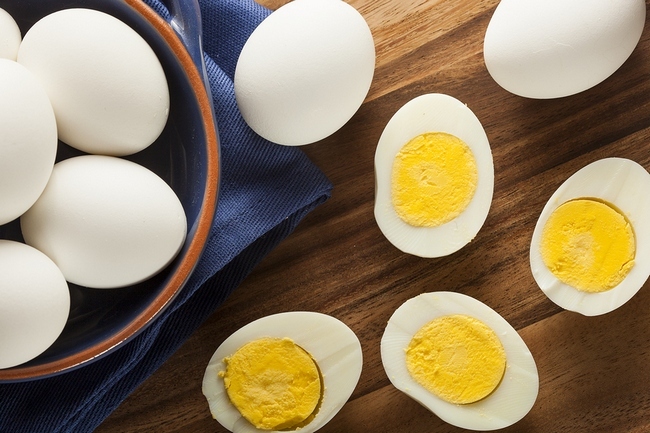 Have some eggs for breakfast and boil one for a snack in the afternoon and feel good about it! For many years, people believe that since eggs contain cholesterol, that they must clog up arteries, leading to heart disease and stroke. This simply isn’t true as many studies have shown recently. In one review of more than 17 studies that involved more than 263,000 subjects, there was absolutely no connection found between the consumption of eggs and either an increased risk of stroke or heart disease. You have probably heard that eggs are high in cholesterol, and it’s true. Your recommended daily intake of cholesterol is 300 mg. One egg has about 212mgs, so eating a couple of eggs in the morning would put you way over your limit, right? 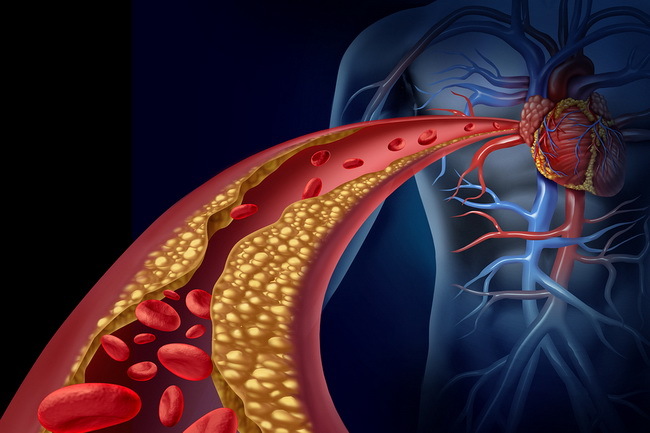 What you should know about cholesterol is that just because you eat cholesterol containing foods, it does not mean it will raise cholesterol levels in your blood. 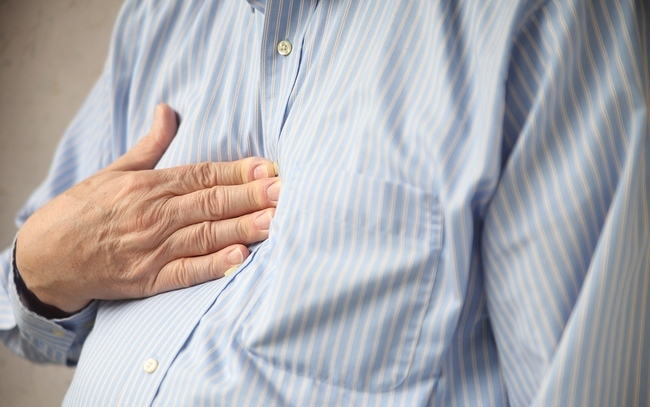 Your liver is what makes large amounts of cholesterol every day. When we eat foods that contain cholesterol, our livers make less of it, so it all averages out. Now, our livers can function differently for different people, but in about 70 percent of the population, eggs don’t raise blood cholesterol levels at all. Nada, none, not one little bit. For the other 30 percent of the population, eggs will mildly raise LDL and total overall cholesterol. As we mentioned earlier, this isn’t always a bad thing as the cholesterol in eggs change that LDL from small particles to large particles, which are better for you. In case you aren’t familiar with these terms, HDL is considered to be the “good” cholesterol. Those with higher levels of HDL have lower risks of stroke, heart disease, and other health problems. Eggs naturally increase your body’s HDL cholesterol levels. One study showed that subjects who ate 2 eggs daily over a 6 week period had increased their HDL levels by 10 percent! So forget about eggs being bad for your cholesterol levels. 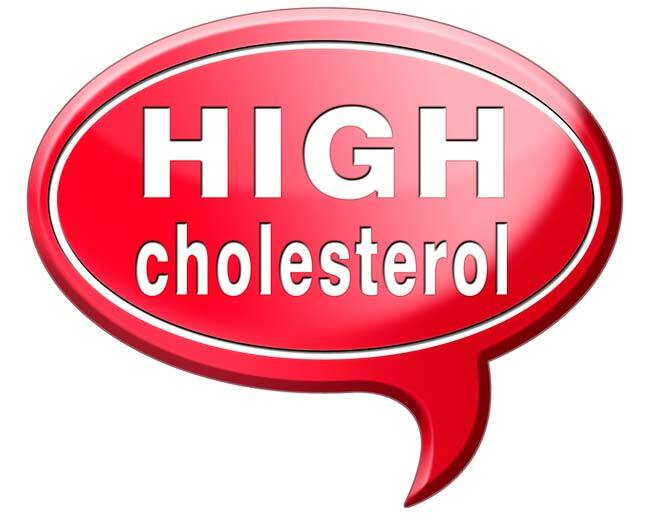 They can improve your good cholesterol levels so you can feel good about eating them! As you probably learned in high school, proteins are the building blocks of the human body. You need them so that your body can make new, healthy tissue, and cells that make both functional and structural substances. Getting sufficient amounts of protein is super important and studies suggest that that current suggested levels of protein consumption are too low. 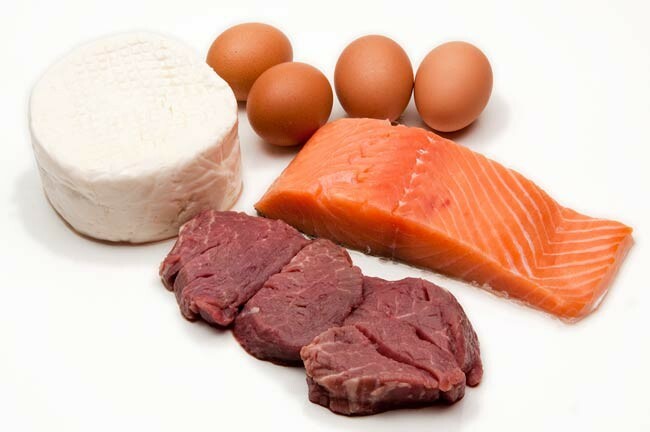 Eating sufficient amounts of protein can help increase muscle mass, lower blood pressure, help you to maintain a healthy weight, and optimize bone health, just to name a few. You don’t have to worry about getting enough protein with eggs in your diet. 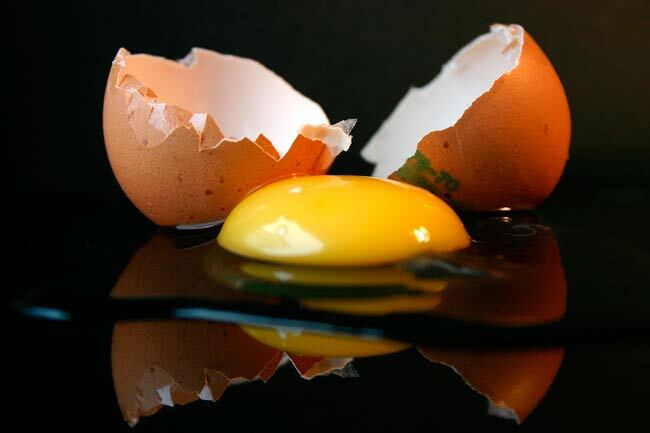 One average sized egg has more than 6 grams of protein! Also, eggs contain all the essential amino acids in the right amounts, which means that our bodies can make full use of the protein in eggs. Although the foods we eat are important, but did you know that the foods that our food ate are also important? We are talking about the foods that the chicken that laid your egg ate. It matters! 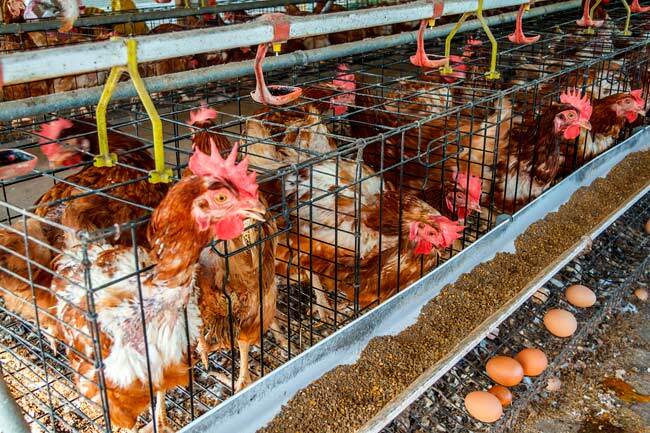 Because of this, not all eggs are nutritionally equal! Free range hens that were allowed to eat a natural diet supplemented by seeds are known to have eggs that are much higher in healthy omega-3 essential fatty acids, and vitamin A, than chickens that are kept in factory farms. Omega-3 fatty acids are known to reduce the blood levels of triglycerides, which is a well-known risk factor for an increased risk of heart disease. In one study, eating just 5 omega-3 rich eggs each week over a 3 week period reduced triglyceride levels by as much as 18 percent! Eggs are a great source of nutrition, as you have already read. But one of the most important nutrients, beside protein, that you will find in eggs is vitamin B2, otherwise known as riboflavin. This is a water soluble vitamin that is very important for the vital metabolic processes in the body. It is absolutely necessary for normal cell function, the growth of new cells, and for the production of energy. Hen’s eggs are super satisfying and filling. They are high in protein, which is one of the most fulfilling macronutrients. On the satiety index, which measures the ability of foods to make you feel full and satisfied, eggs score very high. When people feel full and satisfied, they tend to eat less overall. In one study done with 30 women who were overweight, they were given either eggs for breakfast or bagels. 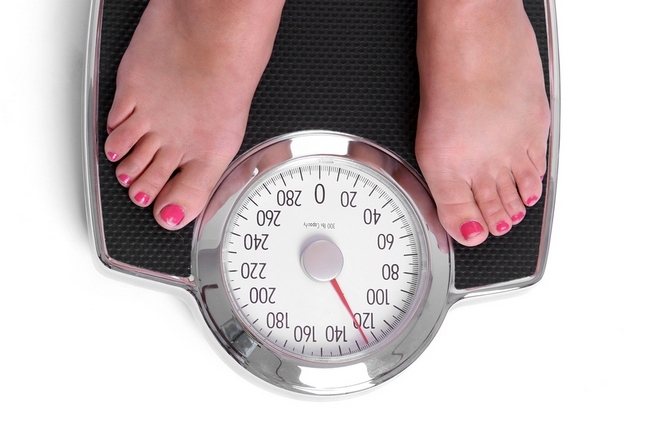 Even though the calorie count was the same, the women who ate eggs lost more weight over an 8 week period. In another study, women who ate eggs rather than bagels had increased feelings of fullness, which caused them to eat less over the next 36 hours. Since numerous studies show us that eating eggs is not only NOT dangerous to our health, but that they are super nutritious and beneficial, why would you want to not eat more of these? There is a good reason they are called the incredible, edible egg and now you know why!